When the health of your urinary tract becomes a concern, you may have heard that cranberry juice can help. That's likely because cranberries contain special proanthocyanidins, which could help you maintain a normal balance of bacteria in your urinary tract. It's believed these natural chemicals may keep bad bacteria from attaching to the cells on the wall of the urinary tract. Plus, fresh cranberry fruit is packed with quinic, benzoic and hippuric acids. But not everyone wants to drink cranberry juice. It's often full of sugar or artificial sweeteners. And how do you know how much you should drink? Jarrow Formulas solves this problem with Cran Clearance. It's a concentrated version of cranberries containing all the nourishment your body needs to maintain a healthy bladder. UTIs can be painful and annoying. You may feel like you need to use the bathroom all the time, or it could become difficult to control your bladder. 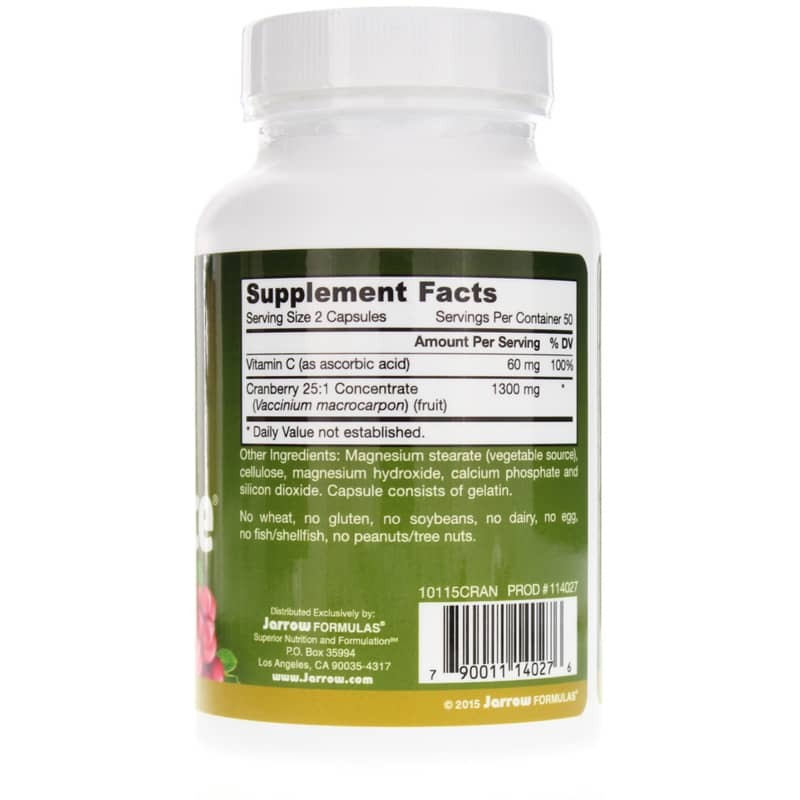 Discover an all-natural way to keep those problems from coming up. 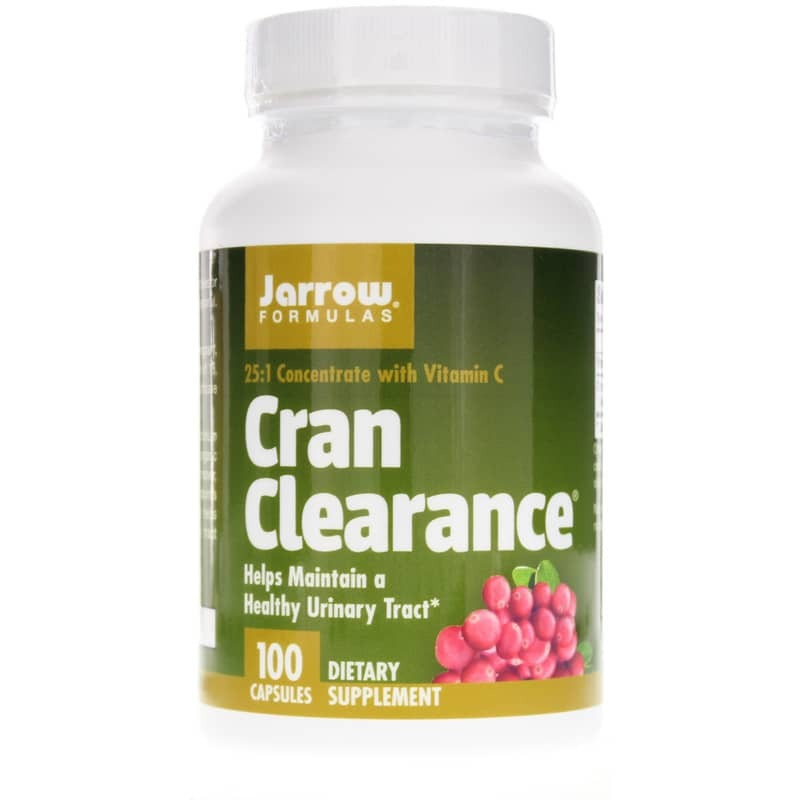 Choose Cran Clearance from Jarrow Formulas today! Contains NO: wheat, gluten, soy, dairy, egg, fish/shellfish, nuts/tree nuts. 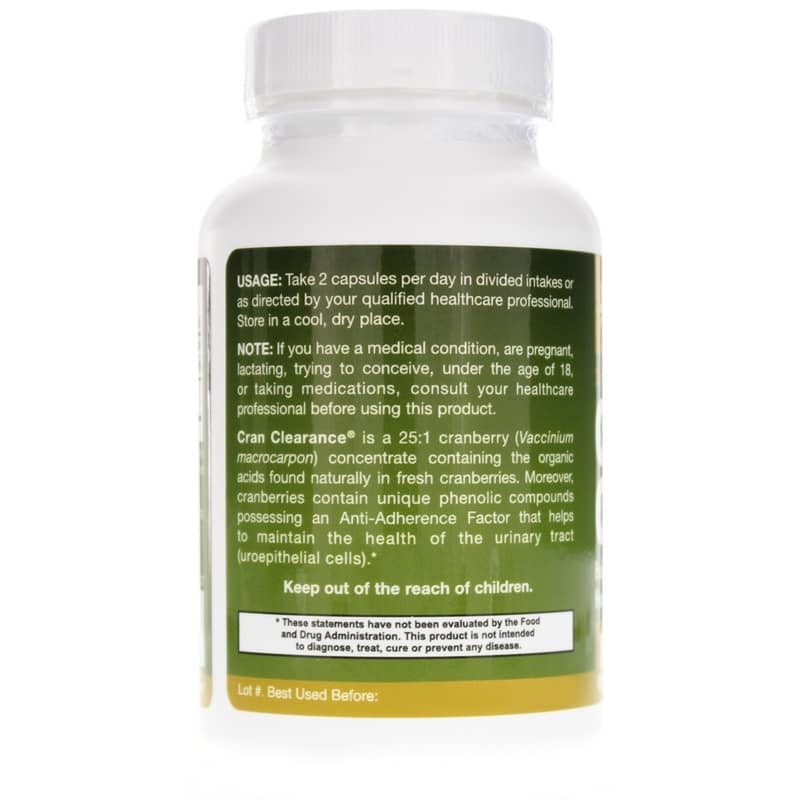 Adults : Take 2 capsules per day in divided intakes or as directed by your qualified healthcare consultant. If you are pregnant, nursing, trying to conceive, under the age of 18, taking medications or have a medical condition, please consult your healthcare practitioner before use. Keep out of the reach of children. Purchased the Cran Clearance about three months ago and I am very impressed with the outcome. I certainly will be ordering more. Thank goodness I found this product!!! Much perfer the natural option.